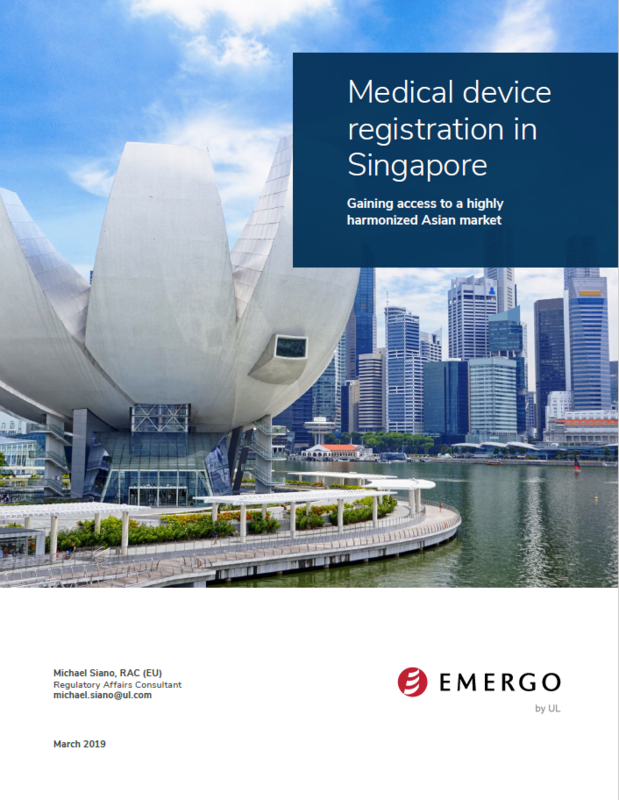 Interested in selling your medical device in Singapore? Singapore is a leading healthcare destination in Asia and its regulatory system shares many similarities with the regulatory process in the European Union. Singapore's process is based on the ASEAN (Association of Southeast Asian Nations) harmonization framework, which is largely derived from the former Global Harmonization Harmonization Task Force (GHTF). Learn all this and more in this in-depth white paper. Michael A. Siano is a Regulatory Affairs Consultant with Emergo, with expertise in global regulatory strategy and EU, Middle East, and South East Asian regulatory affairs. He holds a master's degree in microbiology from the University of Texas at Austin and a bachelor's degree in molecular, cellular & developmental biology from the University of California at Santa Cruz. Prior to entering the regulatory field, he worked in biotechnology and software development.